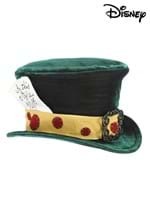 You can be one of the ever-so-strange characters from Lewis Carroll's Alice in Wonderland with this Queen of Hearts Crown. The plush crown has red and black fabric material and a heart in the front. 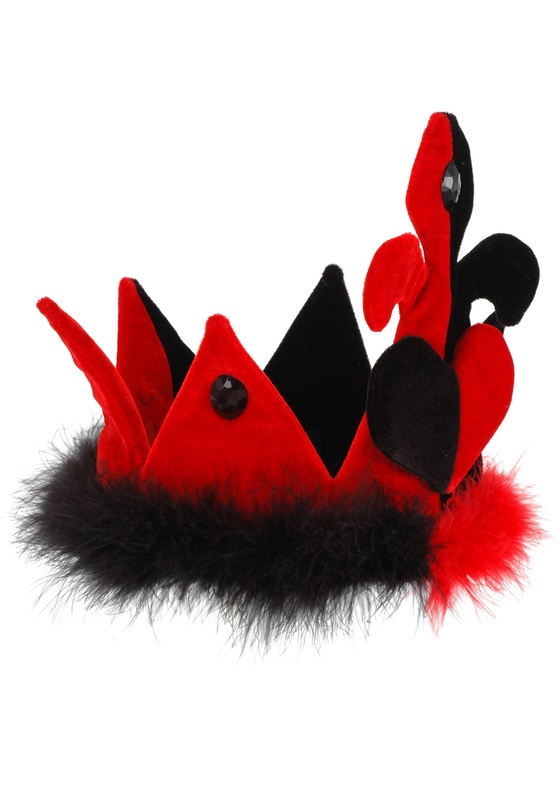 The crown is decorated with marabou feathers and black faux jewels. 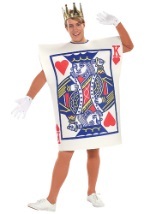 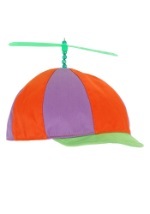 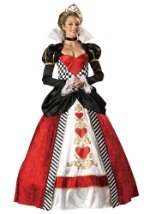 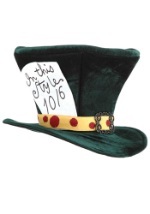 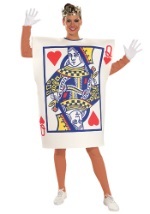 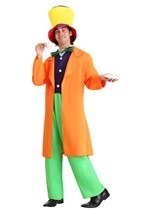 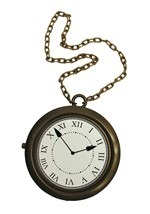 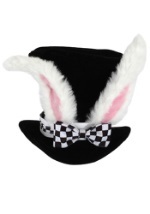 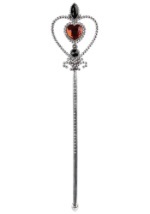 Pair this with our Queen of Hearts Costume and join a King of Hearts for a great Alice in Wonderland couples costume.